Who Needs A Will In Wisconsin And Why? As an experienced estate planning and probate lawyer, I cannot emphasize enough the importance of a will. I tell my clients at Block Legal Services that every adult should have at least a simple will. Some wills need to be more complex to account for business ownership or other special considerations. When someone dies without a will or trusts in place, surviving family members often face obstacles as they take the necessary steps to close an estate. Probate court fees and other legal fees can add to the difficulty of a stressful time. Who needs a will? The answer is: Everyone who has assets worth over $50,000 or who has young children. If you have never created a will or if your will needs updating, you are overdue for a check-in with an estate planning attorney. We look forward to helping you put your estate plan in order. A will should be your first order of business. 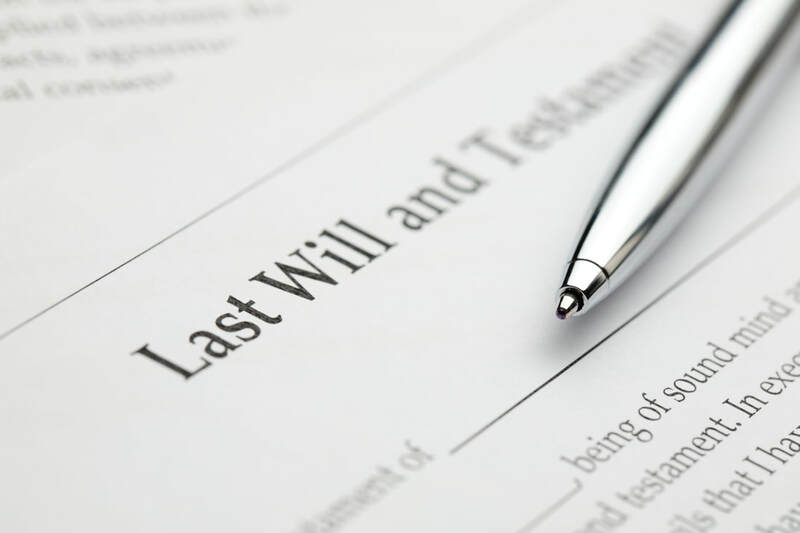 The traditional will, also known as a self-proving will or testamentary will, is a document that is signed in the presence of witnesses that provides directions about how you would like your assets passed on to your beneficiaries (a Living Will is an entirely different thing!). It also appoints a person to be in charge of dealing with the court system, called a personal representative, and can name guardians if there are minor children. When a person dies without a will (also known as dying intestate) assets are distributed in accordance with the Wisconsin probate code. This may not be in accordance with the deceased's wishes, especially if they were part of a blended family or did not have children. A lawyer can provide you with honest information about wills. From offices in Brookfield, I serve clients throughout the Milwaukee metro area and southeast Wisconsin. I will review your situation and help you determine if a standalone will is right for you. If it is, I will draft one based on your goals. I will help you determine whether you would benefit from additional estate planning strategies such as trusts, powers of attorney and a living will (health care directive). I will help you make your own decisions and will never pressure you to create documents you do not need. Call or text me at 414-930-4478, send me an email or use our online portal to schedule a consultation about your estate plan.